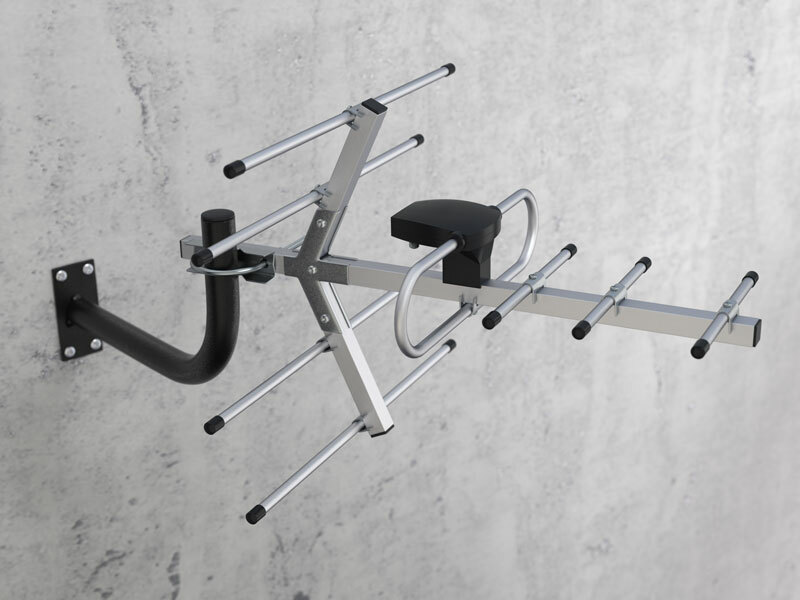 The Parus is a close-in, active antenna for analog and digital television reception.Its directivity can provide optimize and improve reception in urban centers where reflected signals are problem. 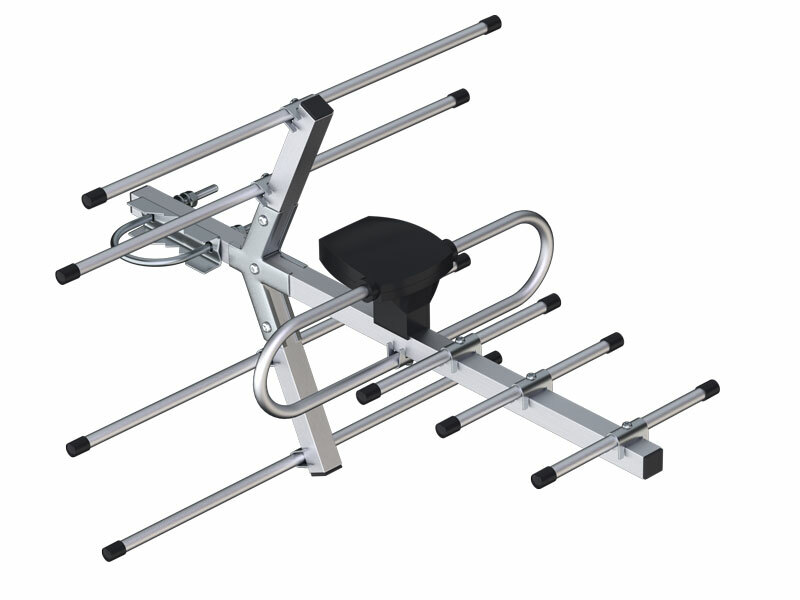 The antenna is made of aluminum and coated or plated components so it is durable and long-lasting outdoors. 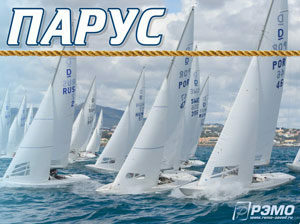 It measures 475х250х333 cm, and is readily mounted on a mast using the bracket.